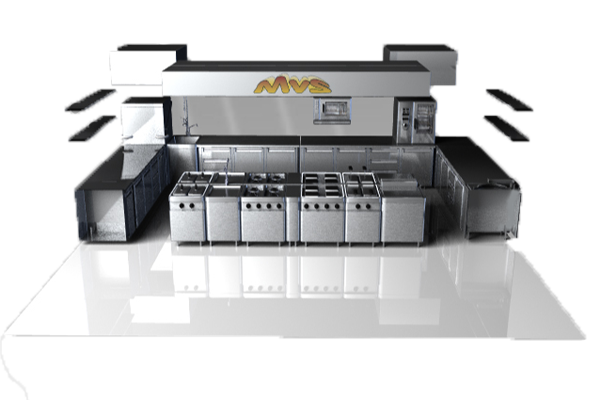 Take this opportunity to become acquainted with MVS Grootkeukentechniek BV (Large-scale Kitchen technology). We are a young and dynamic company with over 15 years’ of experience in large-scale kitchen technology. 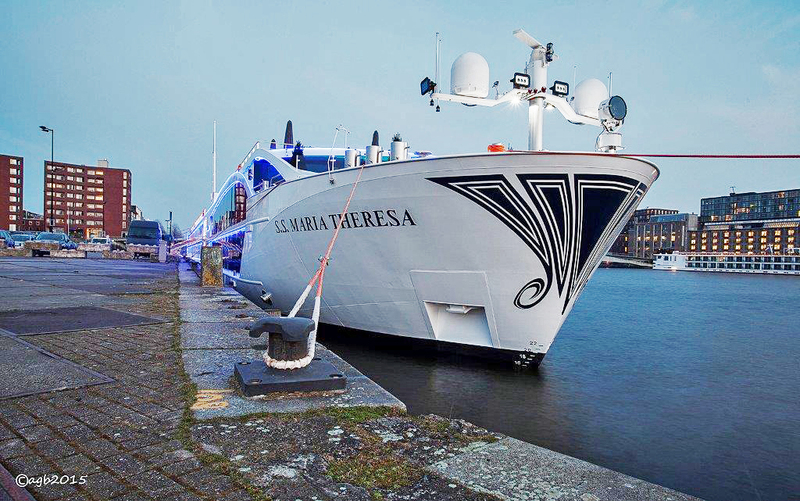 We are specialised in the design and installation of industrial kitchens for river cruise ships, but we are also your professional for catering kitchens and company restaurants. As an independent supplier, we can provide any conceivable kitchen equipment for a fully equipped kitchen, but you can also call on us for separate items of equipment or a kitchen renovation. We can adapt our service and maintenance work to fit your needs. Which is why we offer a made-to-measure service agreement in addition to our standard service agreement.